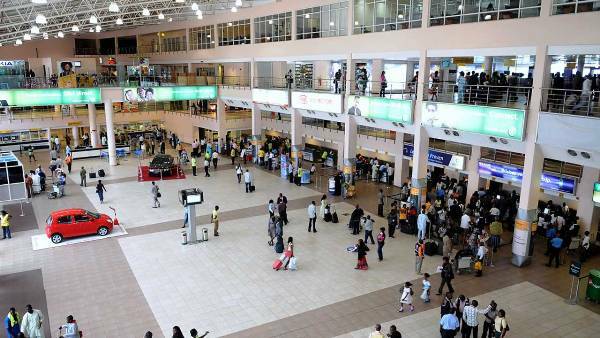 The Nigerian Civil Aviation Authority (NCAA) has solicited the understanding of passengers over delays and cancellations of flights by airlines due to adverse weather. The General Manager, Public Relations NCAA, Mr Sam Adurogboye, said this in a statement issued in Lagos on Sunday. Adurogboye said this became necessary in view of the spate of delays and cancellations occasioned by inclement weather en route most of the nation’s airports. “During the week, most parts of the country witnessed adverse weather conditions which prevented most scheduled and non-scheduled flights from providing services,” he said. Adurogboye noted that NCAA had earlier issued a Weather Alert Circular to all pilots and airline operators on the impending adverse weather. “The circular forewarned all operators on the inherent danger associated with harmattan dust haze as regards flight operations at this time of the year. “Therefore, the prevailing weather condition is likely to herald a long and severe dust haze in the months ahead. Adurogboye added that aerodrome visibility might fall below the prescribed minima due to the severe conditions while dust haze could blot runways, the markings and airfield lightnings over wide areas. Adurogboye therefore advised passengers to exercise restraint when their travels suffer these fates. He noted that the pilots were merely adhering to the Standard and Recommended Practices (SARPs). Adurogboye, also advised the airlines to share information as possible with passengers on the progress of their respective flights in line with the Nigerian Civil Aviation Regulations (Nig.CARs) 2015 Part 19. He called on all passengers to cooperate with the airlines as safety of lives and security could not be compromised.